With Access Key, you need just tap on your phone to log in to Yahoo! Mail—with no password to type or forget. Passwords are a lot like the plans we tend to make: either so simple that anyone can guess them or so difficult that we cannot remember and reproduce them even after we have written them down. Then, social engineering may trick you into handing out your password—or a keylogging application may record it for somebody else to use. 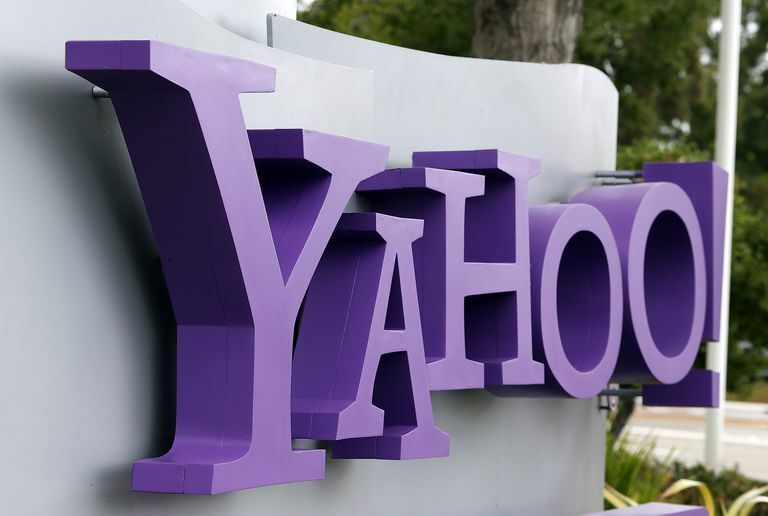 If passwords are dangerous, what can you do to secure your Yahoo!Mail account? Go without a password altogether? Yahoo! Mail lets you secure your account without a password—and much convenience. Once you have set up Access Key for your account using the Yahoo! Mail apps for iOS or Android, the app is all you need to log in anywhere (with the exception of email programs that connect to Yahoo! Mail using IMAP or POP; for these, you will need to create passwords). What If You Lose Your Yahoo! Mail Access Key Phone? Without a password to lose, what is there to lose? Ah… your phone; but no worries! It’s not like it now is the key to your Yahoo! Mail account. The key, of course, is not to lose the device you have set up for Yahoo! Mail Access Key. Make sure your phone is securely locked; nobody can log in to your account if the phone without unlocking the device. Make sure the Yahoo! Mail app is installed on your iOS or Android device. Open the Yahoo! Mail app and sign into your account. In your Inbox, tap the account menu icon (iOS) or the hamburger menu icon (Android). Now tap the key icon next to your name. Tap Set up Account Key. Select Yes under This is a sample Account Key. This is how Account Key authentication will look like for Yahoo! Mail; note the device, IP address and time for the requested key at the bottom and make sure they are familiar. Tapping Yes logs you into Yahoo! Mail. A tap on No denies access. Verify Yahoo! Mail has a recovery phone number on file where you can receive SMS text messages. Now tap Enable Account Key. Tap Great, got it! under You’re using Account Key. Make sure to set up application passwords for all email programs you use with Yahoo! Mail using IMAP or POP access. From now on, you will need your device and the app to log in. Type your Yahoo! Mail username or the complete Yahoo! Mail email address over Email address under Sign in to your account. Click Continue under, well, Click continue to use Account Key. Open the Yahoo! Mail app on your phone. Check the sign in data (device, browser, IP address, and date) under Are you trying to sign in?. Tap Yes if you recognize the details. Click your name in the top Yahoo! Mail navigation bar. Follow the Account Info link. Go to the Account security category. If prompted, log on using Access Key. Click Add recovery email address. If you do not see Add recovery email address, click Email addresses first. Type the email address you want to add over Email address. Check the email account whose address you added for a message from “Yahoo” with the subject Please verify your alternate email address. Follow the verification link in the email. If you do not see Add recovery phone number, click Phone numbers first. Enter the phone number over Mobile Number. Click your name in Yahoo! Mail. Select Account Info on the sheet that has appeared. Open the Account Security category. Make sure Yahoo Account Key is off.